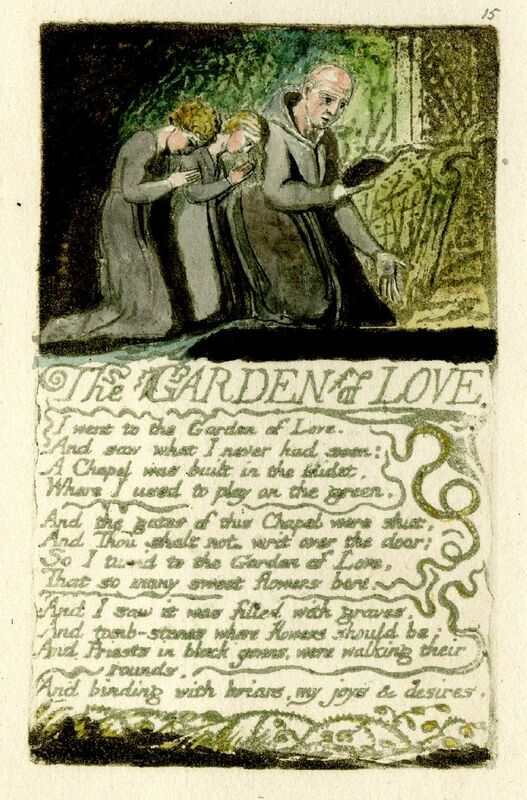 William Blake is so unique ! I don’t think there will ever be anyone else like him. He had the courage not to hide behind the screen of sameness. There will never be anyone like you, either. We’re all unique.